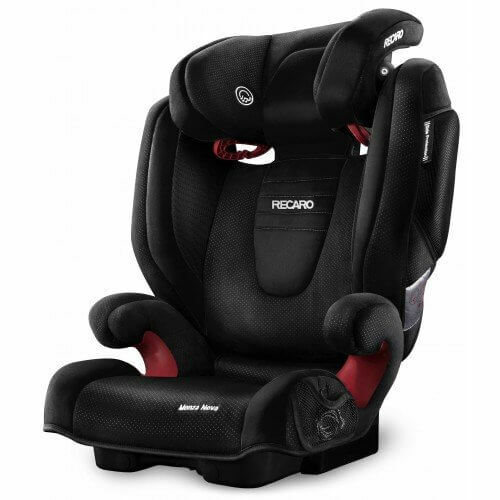 Bbwarehouse is local authorized distributor of Recaro. 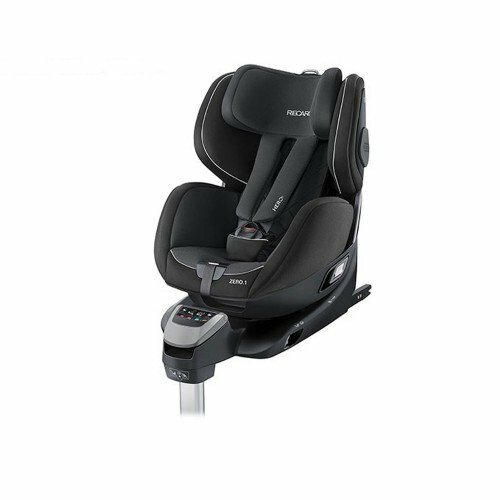 Listing on our website are strictly local sets from Exclusive Singapore distributor and have standard 1-year Singapore warranty. 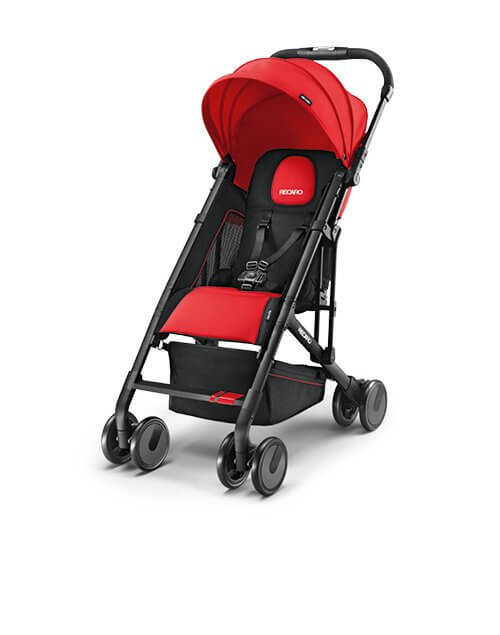 The stylish Easylife from Recaro is a compact, one-hand fold stroller complete with eight sturdy wheels, multi-position recline and full suspension. 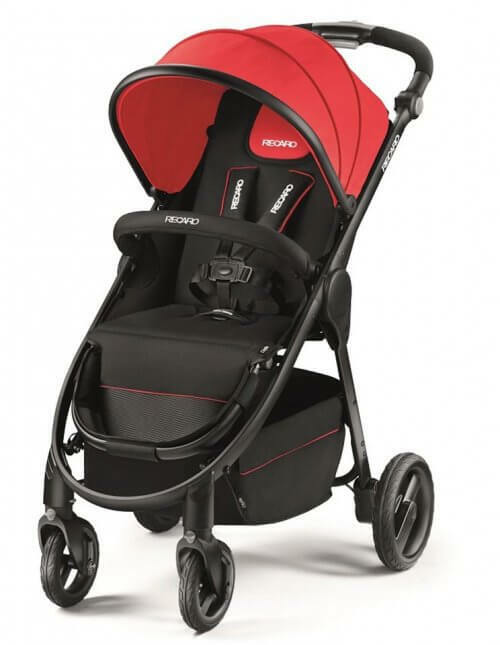 One of the lightest in its class, it’s perfect for nipping around town with and is suitable for children up to 15kg. 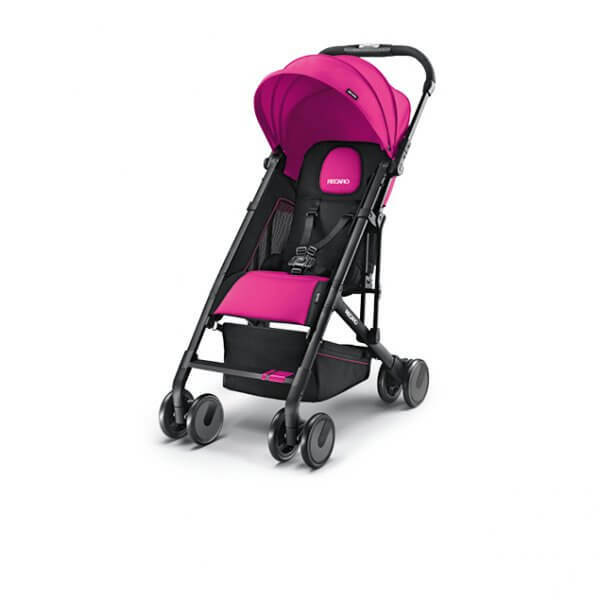 The perfect companion for everyday family life. 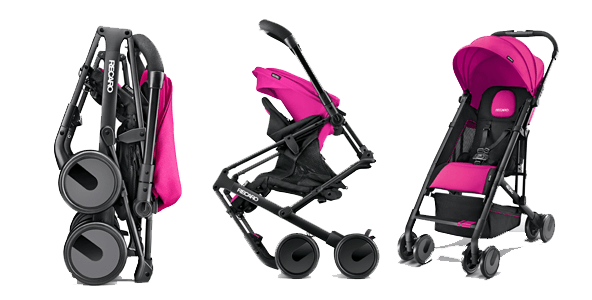 The colourful RECARO Easylife combines the flexibility of a buggy with all the comforts of a full-size stroller. 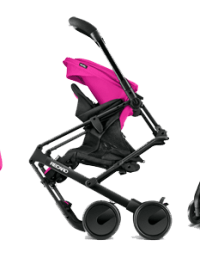 The eight-wheeled, full suspension stroller with a practical one-hand folding mechanism folds to the most compact dimensions and fits into the smallest spaces. – Suitability: From 6 months to approximately 3.5 years. Available in 5 colours with Black Frame. 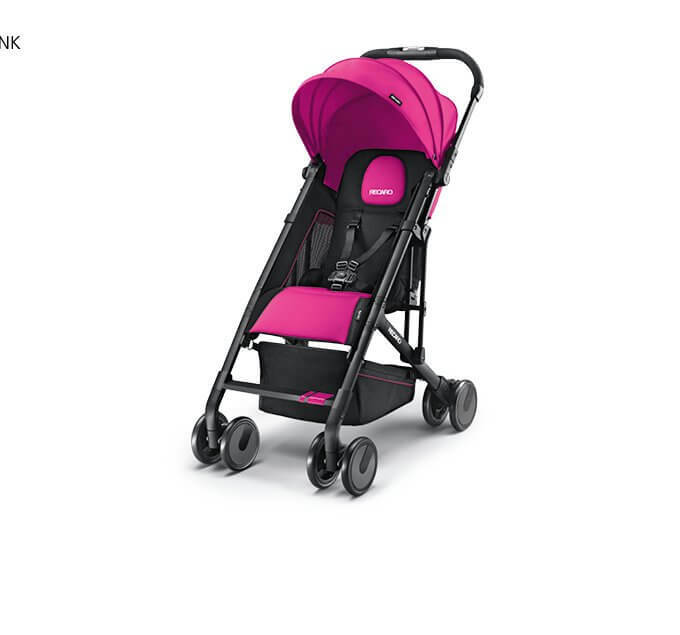 Be the first to review “RECARO EASYLIFE STROLLER – Pink (BLACK FRAME)-1 Year Local Warranty by Exclusive Distributor” Click here to cancel reply.